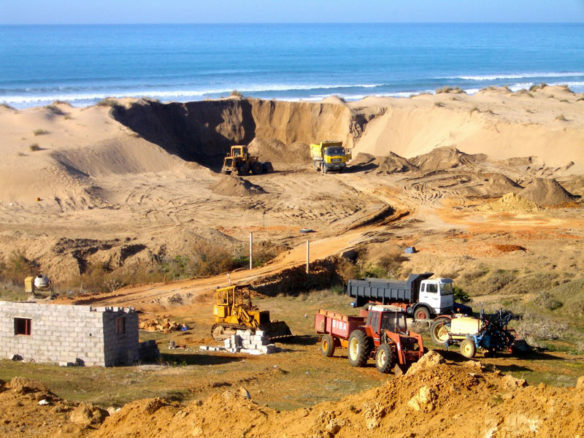 A crucial component of concrete, sand is vital to the global construction industry. 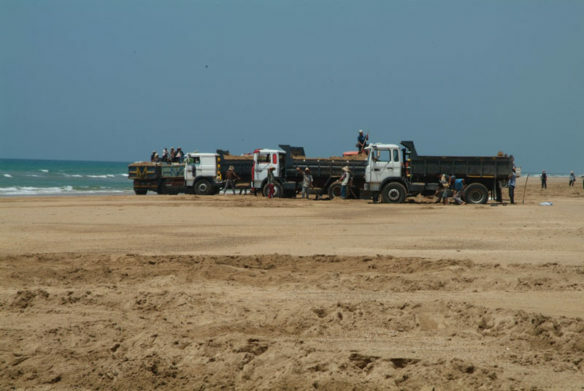 China alone is importing a billion tonnes of sand a year, and its increasing scarcity is leading to large scale illegal mining and deadly conflicts. With ever more sand fetched from riverbeds, shorelines and sandbanks, roads and bridges are being undermined and beaches eroded.